Oh this week got an head start…so we should probably get right on into it to catch up. The Wonder Woman Costume is revealed at Comic Con – The WB was outraged by Brandon Routh’s bulge in Superman Returns…so they edited it out. This though…this was fine. Tony Bennett & Lady Gaga release “Anything Goes” duet while Jessie J, Ariana Grande, and Nicki Minaj release single – Gays of all ages lose collective minds. 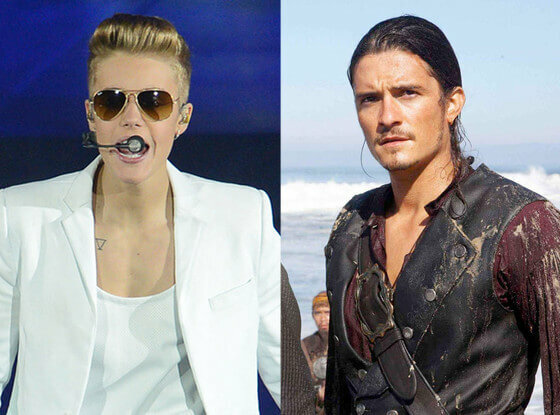 Orlando Bloom throws a Punch at Justin Bieber – …and literally NOBODY was was #teambieber. 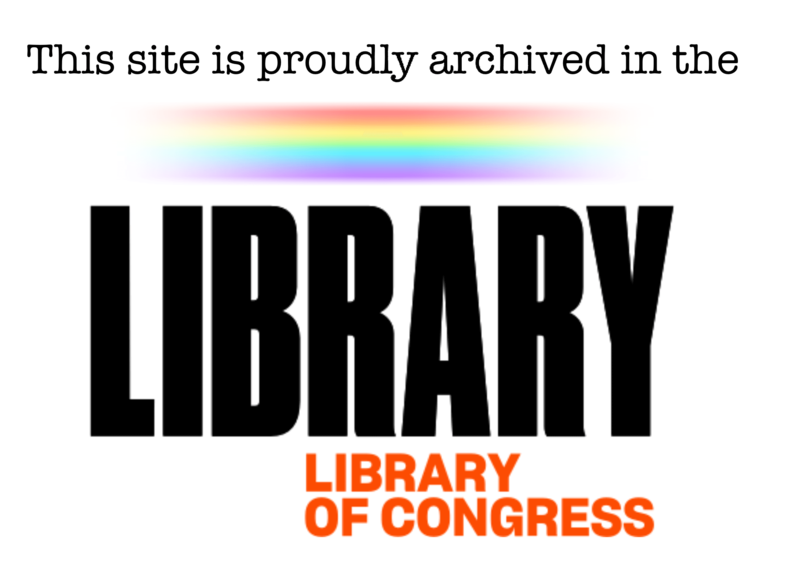 Congress Goes on Five Week Recess – Well…at least now they have an excuse for doing absolutely nothing. Champion of the Week – Dicaprio…I mean…look how happy the man looks. Who needs an Oscar when you have a childlike sense of wonder and a super soaker. …Dicaprio still needs an Oscar, tho. Last week I declared the prosthetic leg to be the winner of the week and the NS4W universe agreed with me, crowning the grounded appendage as the first ever Fan Vote Champion of the Week! Who is your pick for the winner of the week? Sound of below! That’s what the Week & I had to say this week.